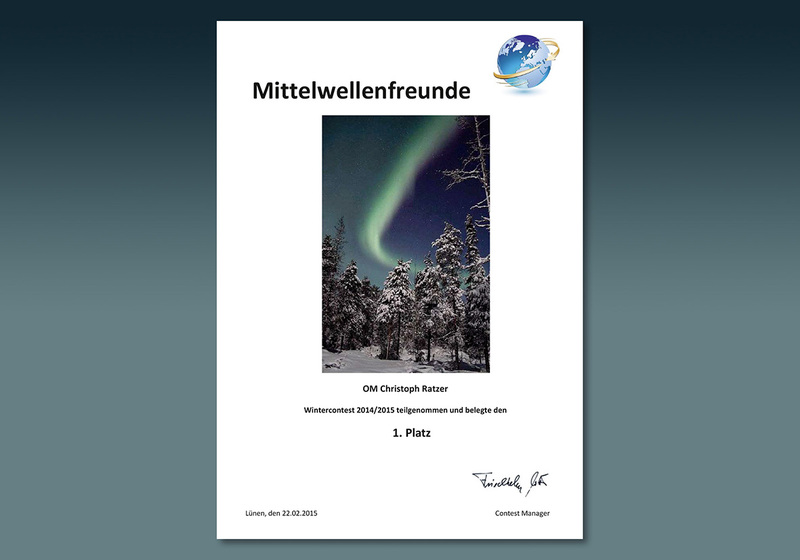 Thank you Mittelwellenfreunde for a great competition. Again Longwave signals from Mongolia. Recorded on 209 kHz, 2145 – 0400 UTC, 19.02.2015, Start of transmission and best signal at 22.20 UT. Winradio Excalibur PRO/CSO, Beverage 100 mt. > 60° Asia/Pacific. 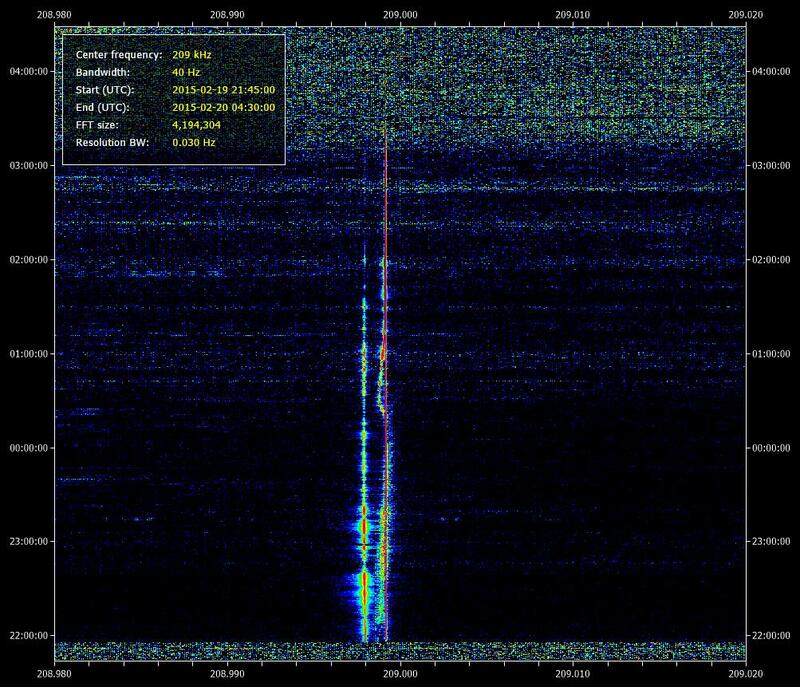 Log: Solomon Islands, 5020 kHz. Great reception of Radio Happy Isles, Honiara, Solomon Islands on 5020 kHz. Start of the transmission at 19.00 UT. Winradio Excalibur PRO/CSO, 100 mt. Beverage > Pacific. Seldom Longwave signals from Mongolia. 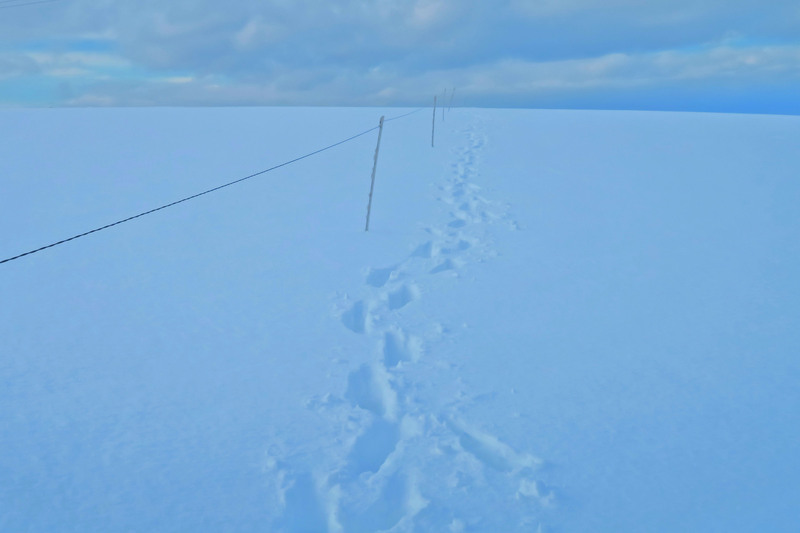 Recorded on 209 kHz, 2145 – 0245 UTC, 15.02.2015, Start of transmission and best signal at 22.00 UT. Winradio Excalibur PRO/CSO, Beverage 100 mt. > 60° Asia/Pacific. Audio: Radio New Ireland, Papua. 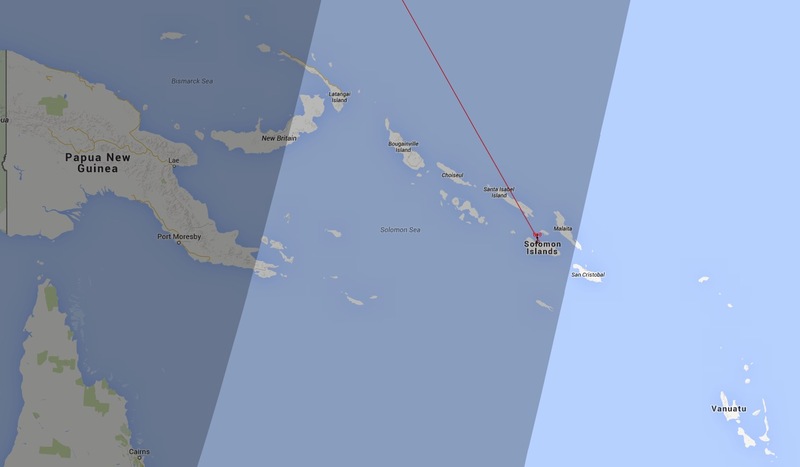 https://remotedx.files.wordpress.com/2015/02/3905_kavieng_130215_2010ut.mp3One of the last signals this Pacific season: Radio New Ireland from Kavieng, New Ireland Island, Papua. 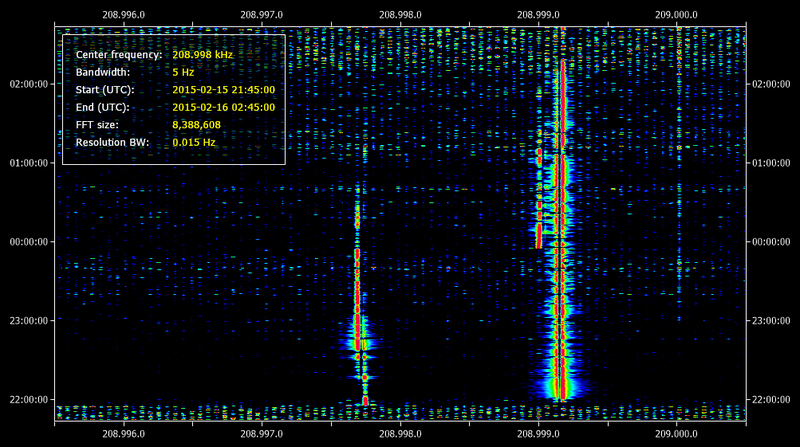 Recorded on 3905 kHz, 2010 UTC, 13.02.2015, Winradio Excalibur PRO/CSO, Beverage 100 mt. > 60° Asia/Pacific. QSL: Radio María de la Altagracia, 1240 kHz. A new country for me: Radio María de la Altagracia, Santo Domingo, Dominican Republic. Reception: 08.01.2015, 0500 UT, 1240 kHz, Winradio Excalibur PRO/CSO, Beverage 250 mt. > 310° USA. 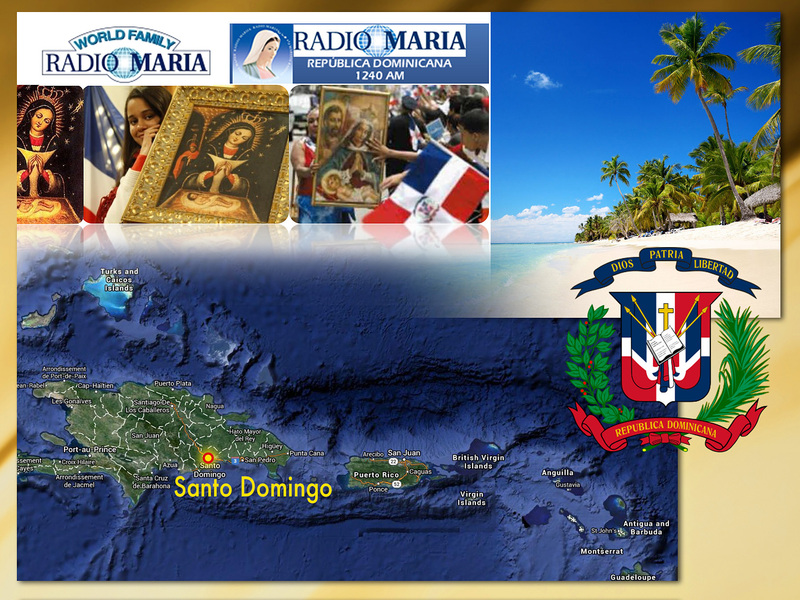 Thanks to the Wilfredo Kanwinkel of Radio Maria for the verification from Santo Domingo.